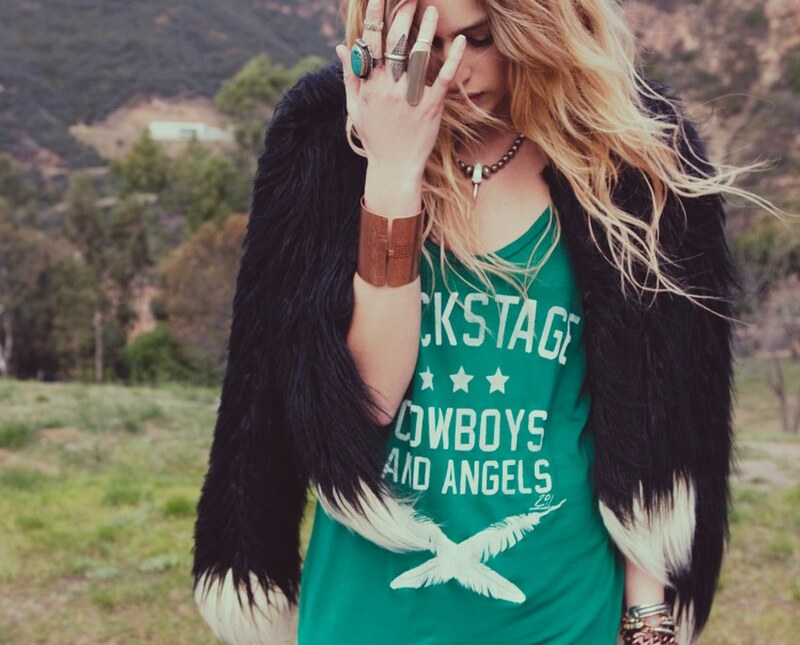 If this Lookbook Was a Music Video, it Would Be Set to a Ryan Adams Song. 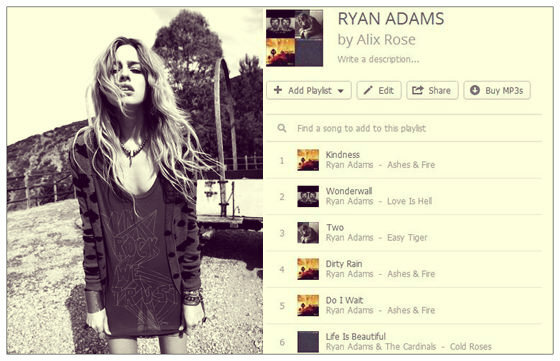 Every other month or so I tend to go on a Ryan Adams kick. A serious kick, in which I listen to RA non-stop. I even made a playlist so I can listen to my favorites from his many albums without having to skip around. Doesn't it seem as if any second she's going to pick up a guitar and sing. I think of these outfits as the Rock Star who's writing music on a Saturday look.